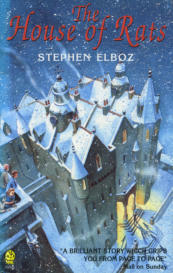 Covers Before I moved onto illustrating picture books I cut my teeth on illustrating book covers. 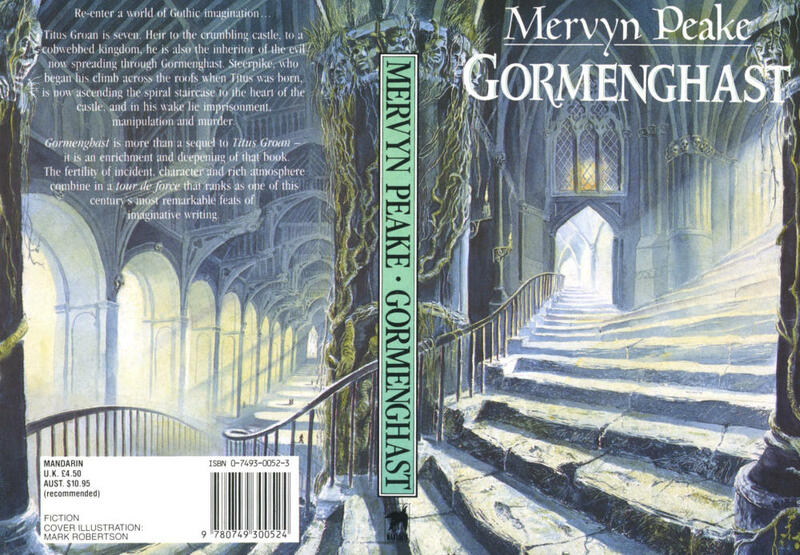 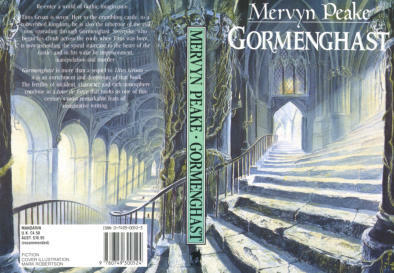 One of my first commissions was to illustrate Mervyn Peake’s Gormenghast trilogy. 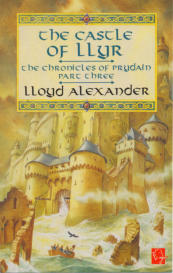 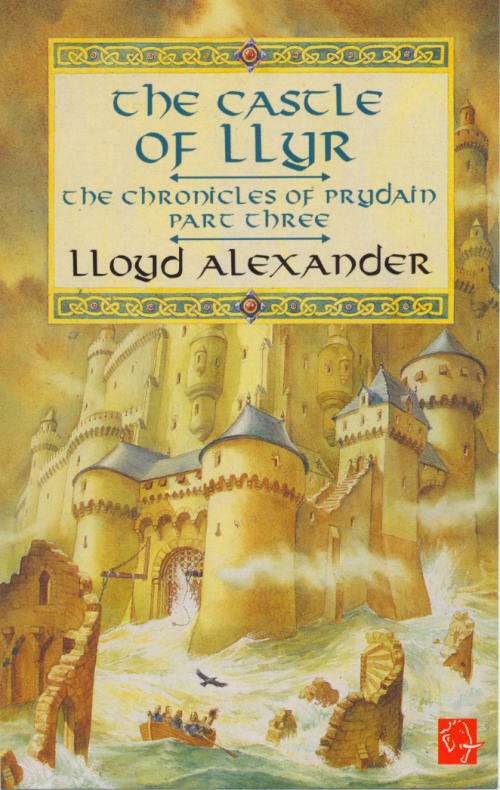 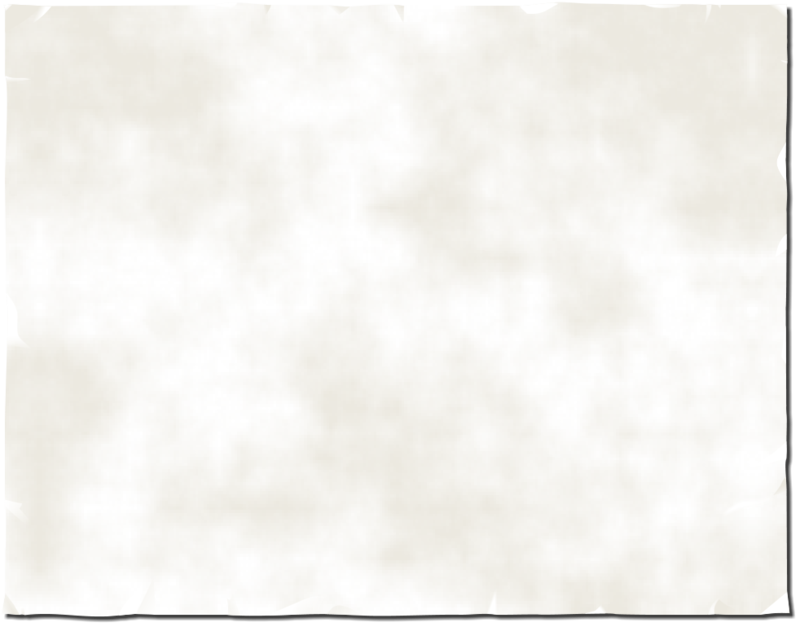 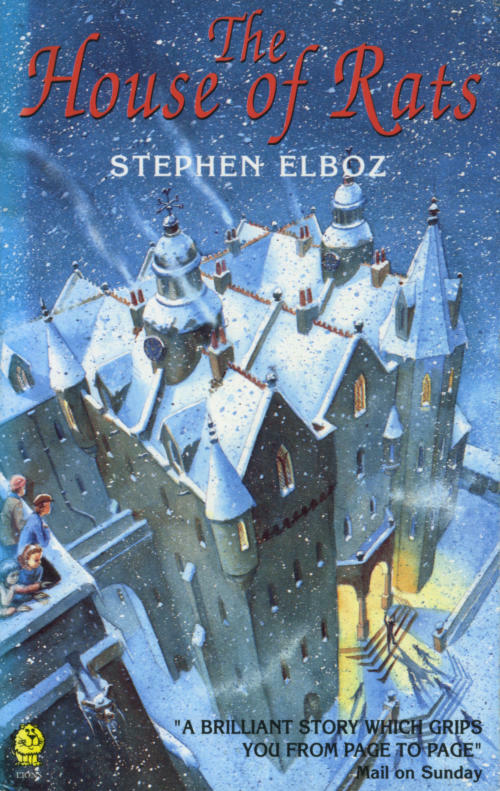 The perfect job, as the books were pivotal in my decision to pursue a career in illustration.